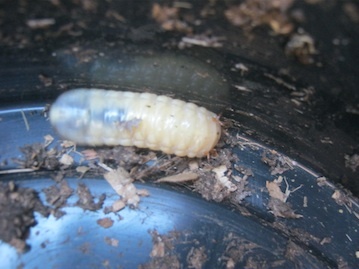 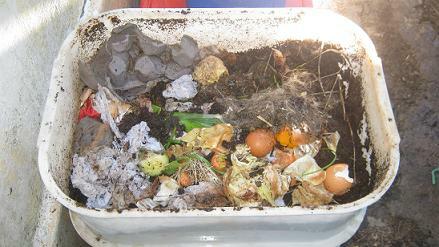 The worm business directory Pakistan is for all those garden- and recycling enthusiasts that want to start to convert their garden- and kitchen scraps into nutrient rich worm castings. 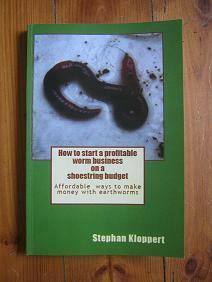 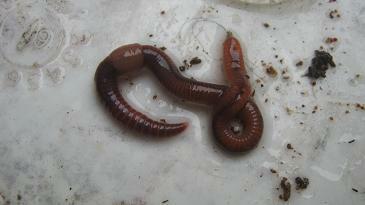 If you would like to add your worm business to this directory fill in the application form below. 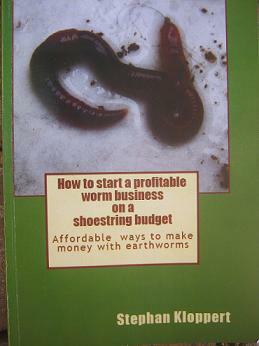 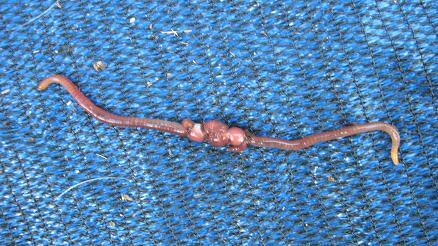 Return from Worm business directory Pakistan to the "Home Page"